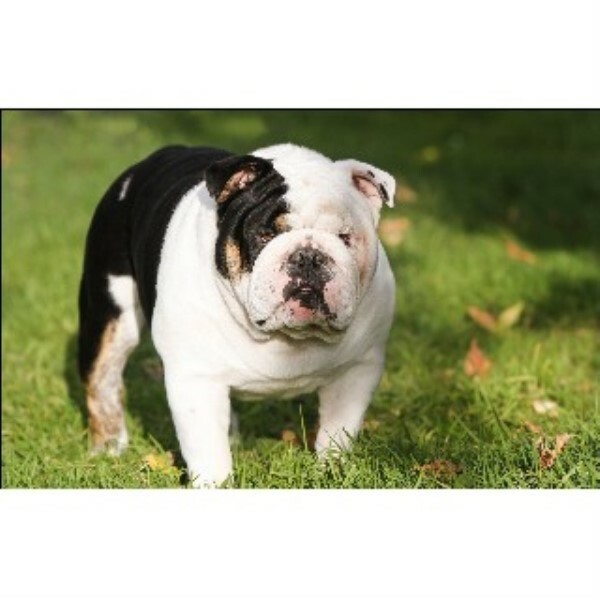 Onyx is a gorgeous Black Tri Chocolate Carrier English Bulldog Stud! He has great confirmation. 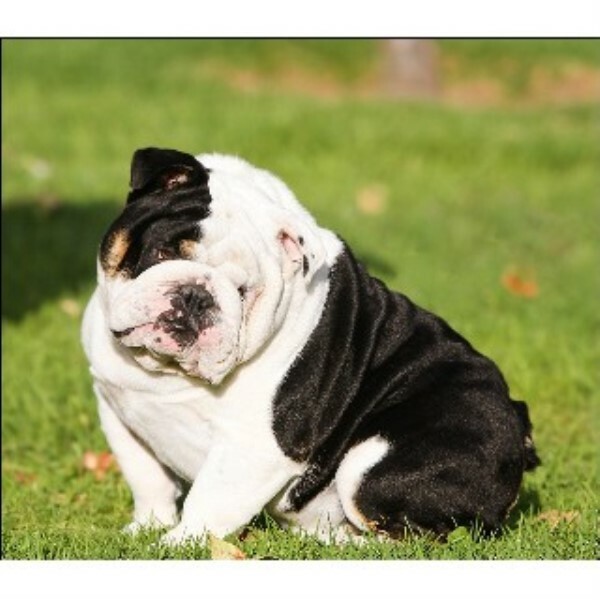 If you're looking to add quality and color to your breeding program then Onyx is your stud! He is AKC registered & no health problems. His stud fee is $500 for non carriers. Please call for carriers. Onyx has produced Black Tri and Chocolate (DNA test and Pedigree available upon request) . Call or text for more information. (323) 997-2163 (Hablo Español).